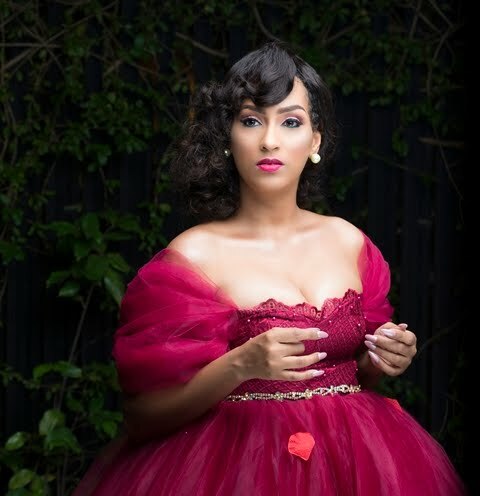 Pretty Ghanaian actress and model, Juliet Ibrahim has released new photos ahead of her birthday celebration on March 3rd, 2018. 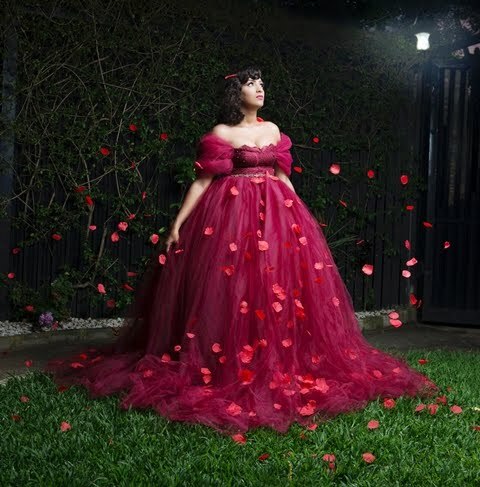 The mother of one looks stunning in the photos as she opted for a sultry and vintage-themed photoshoot. 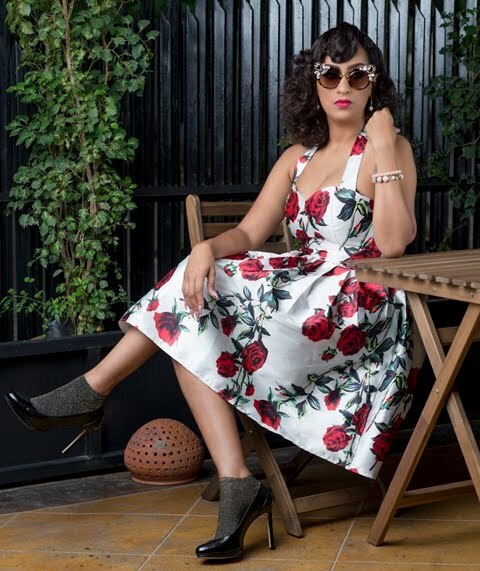 Juliet Ibrahim will turn 32 on March 3rd.